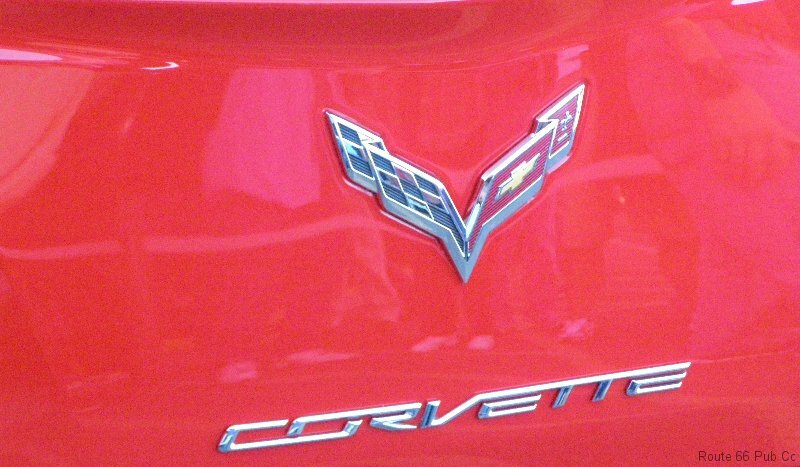 The 7 refers to this Corvette model being the 7th generation (or styling change) for the Corvette. Since 1953 the Corvette car has gone through seven changes with this version becoming available in 2014. The C6 model lasted from 2005 to now. This version is now road ready and sports a stingray emblem behind the front wheels. Many folks have mixed feelings about the rear end and the lights, but I like the look! Especially when the lights are on.